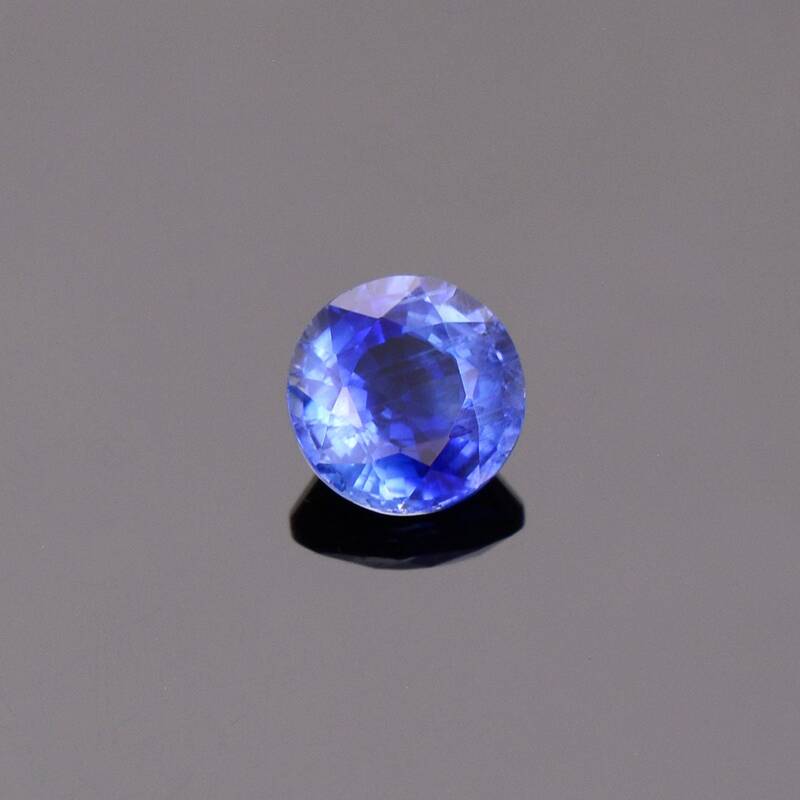 Kyanite is named after the Greek word for blue, Kyaneos. 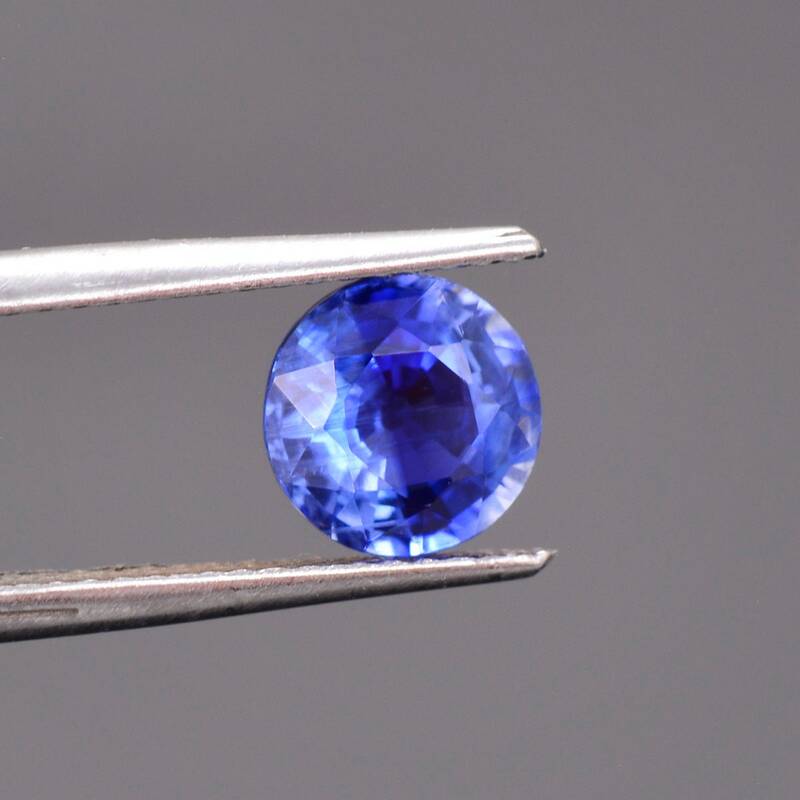 A rather perfect name because this natural, untreated color is most closely related to the best Sapphire blue you could hope for. 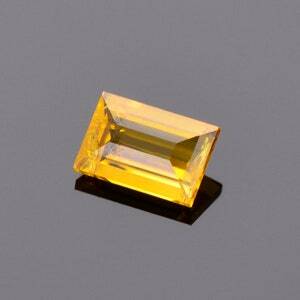 The material is a bit of a nightmare for faceters, brittle and with directional hardness. 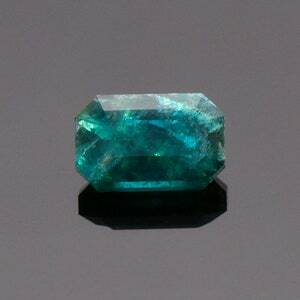 This stone is fantastic color, but also great clarity. 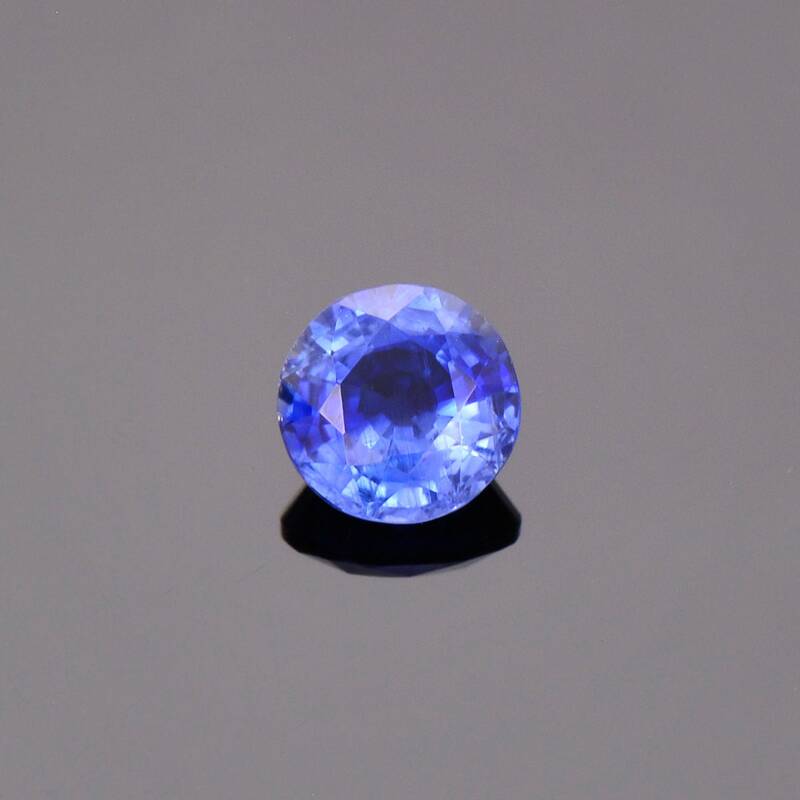 Most of the material found has predominant phantom inclusions that severely diminish the quality of the gem. 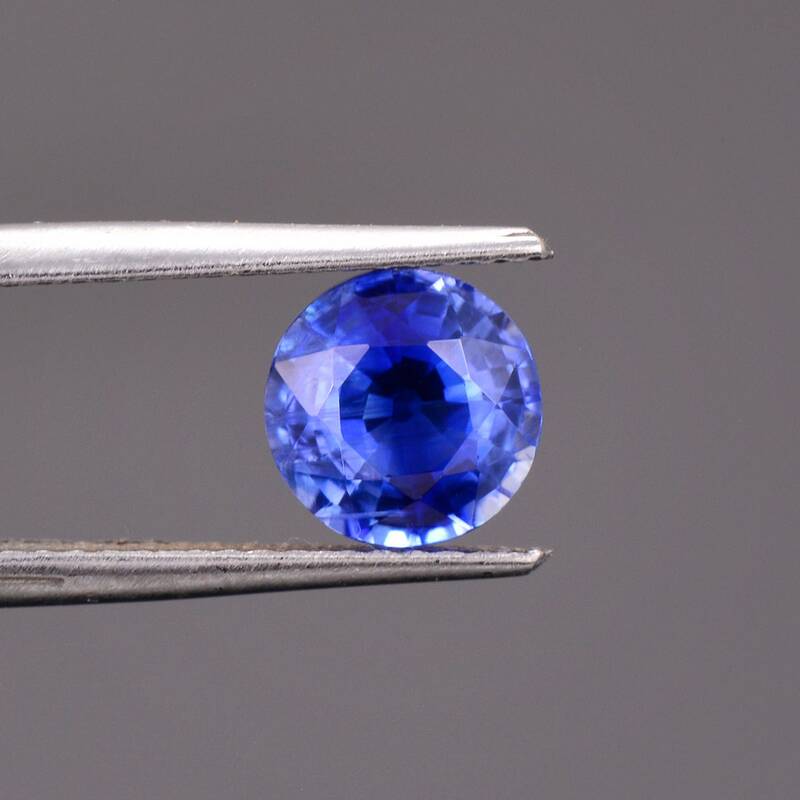 However, this stone is nearly eye clean! 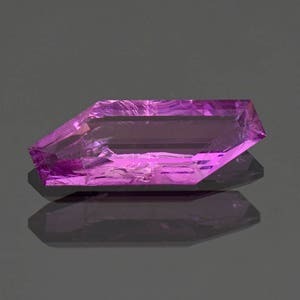 We have set many of these stones into jewelry and they all come out beautifully. 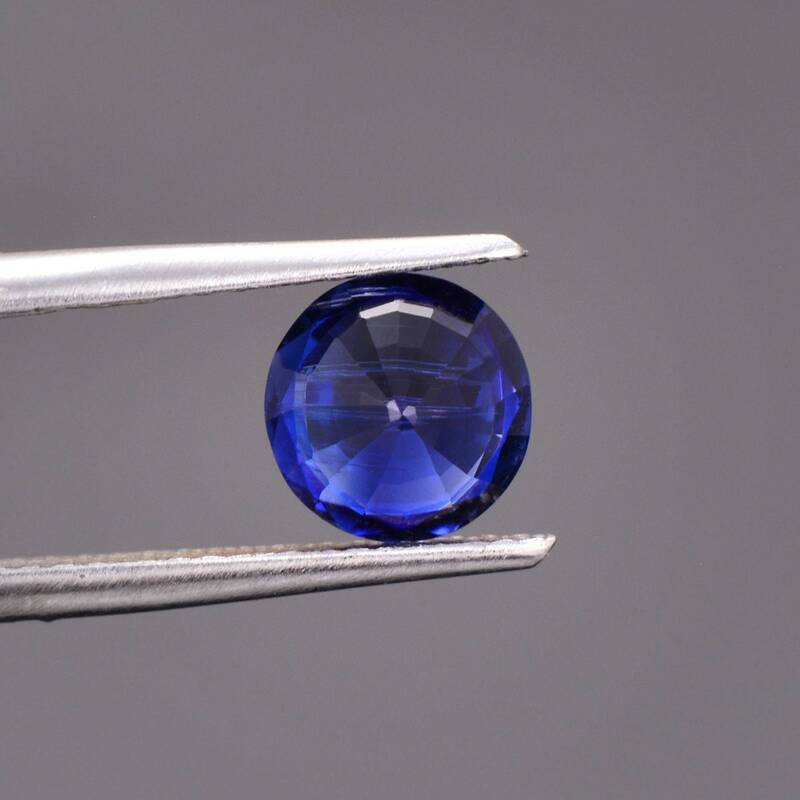 This stone will make an exceptional ring and be as breathtaking as a Sapphire! Enjoy! 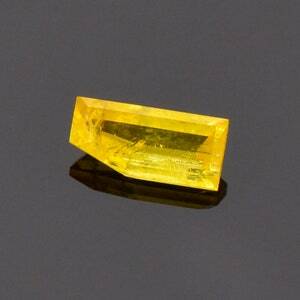 Fantastic Rare Yellow Legrandite Gemstone from Mexico, 0.50 cts., 6.6 x 3.2 mm., Freeform Shape Cut.